Who were the real Border Reivers? In the Borderlands that lie between Scotland and England there are many families who can still claim direct ties to the original Border Reivers. Surnames such as Charlton, Armstrong, Elliot, Graham, Fenwick, Robson, Bell, Kerr (my own link), Milburn, Forster, Douglass, Riddel… oh the list goes on and on! (So please forgive me if I haven’t included yours in my example.) These were family groups who lived in the region, roughly between the Fourteenth and Seventeenth Centuries (historically unsettled times in Great Britain). Their allegiance was first and foremost to their families and their surname, rather than to their kings or countries. And their lifestyle was one of constant raiding and blood feud. In essence, theft, kidnap, blackmail, pillage and murder were all considered just part of their daily lives. Their strongholds were Castles, for the rich few, Peel Towers, fortified tower houses [see above] and Bastle Houses, simple fortified farmhouses [see below] many of which can still be seen today. How had this strange state of affairs come about? In late Medieval Britain a big political power struggle was played out between the Crowns of England and Scotland. The issue of sovereignty finally coming to a head in the Sixteenth Century with the dispute between Elizabeth I and Mary Queen of Scots. In a sense, while the Crowns were embroiled upon their endless bloody conflicts it suited both sides to have the borderlands of their kingdoms in a state of constant lawlessness. The area was a kind of buffer zone or no-man’s-land that made government, by either side, extremely difficult. Politically the Borders were divided into Marches and there were Wardens who were meant to keep the law, but it was an obvious breeding ground for trouble. When their world around them was constantly at war and their lives an endless struggle, who could blame the Reivers for trying to get by the only way they knew how? The Reivers preferred to settle their own disputes and lived out their lives by their own bloody rules. 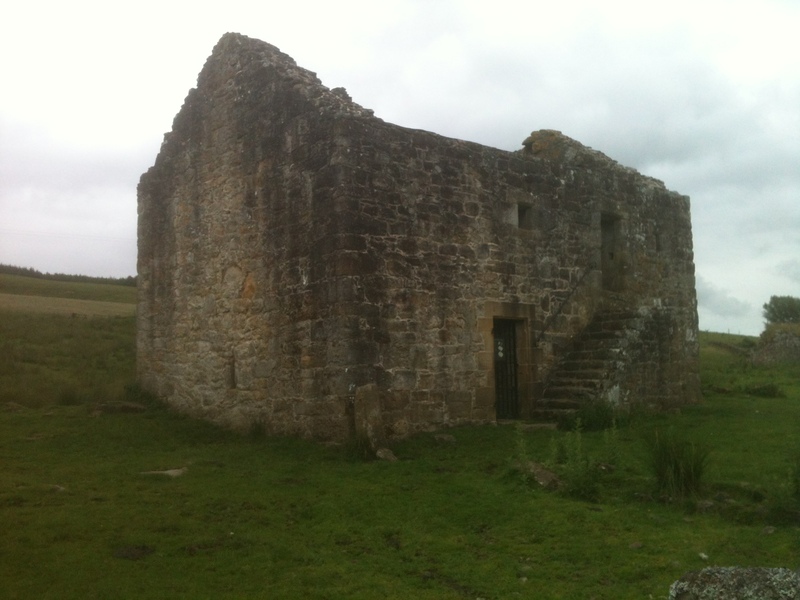 What became of the Border Reivers? In truth, the Border Reivers were not a major part of political history (one reason so few of us have ever heard of them). Rather, theirs was the largely unwritten history of ordinary men; a fate, sadly, I fear most of us are condemned to. When the Crowns of England and Scotland were finally unified after the death of Elizabeth I, having a lawless borderland no longer suited the politicians… During the course of the Seventeenth Century many of the Reiver families were effectively neutralised. By rule of law, death sentences, deportations; and that old political trick whereby some of the more influential families became a part of the ruling political establishment. But theirs is an important story. It’s part of my family history and maybe yours too? There are many reminders of the Reivers. On the ground, you can still find good examples of their stone Peel Towers and Bastle Houses. While the list of Reiver family names goes on and on… and can be found worldwide! Then there are the words they popularised in our dictionaries: notably, blackmail and bereavement! Oh, and let’s not forget their unbridled, if sometimes misguided, freedom of spirit! 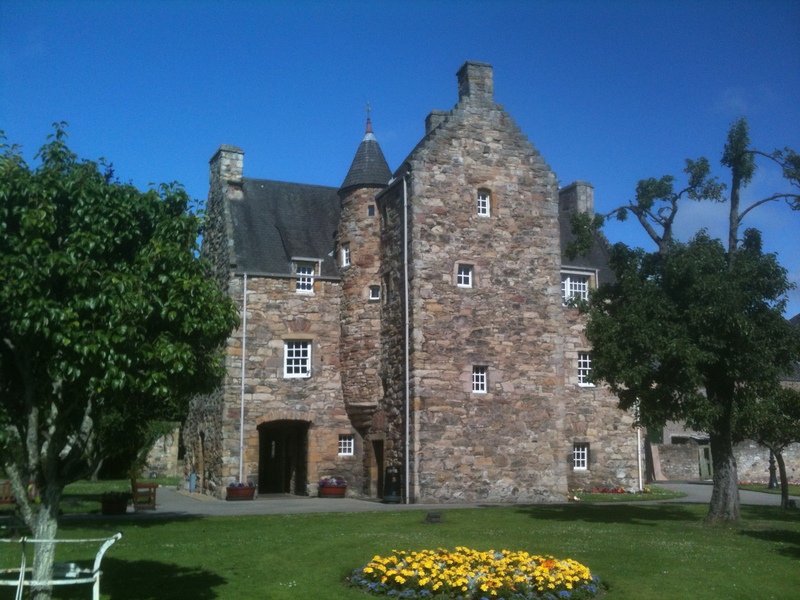 Where can you find out more about the Border Reivers? Let me say emphatically, I am not a historian. I’m a writer of fantasy fiction. Mine is only a personal reflection on how I see the Border Reivers! 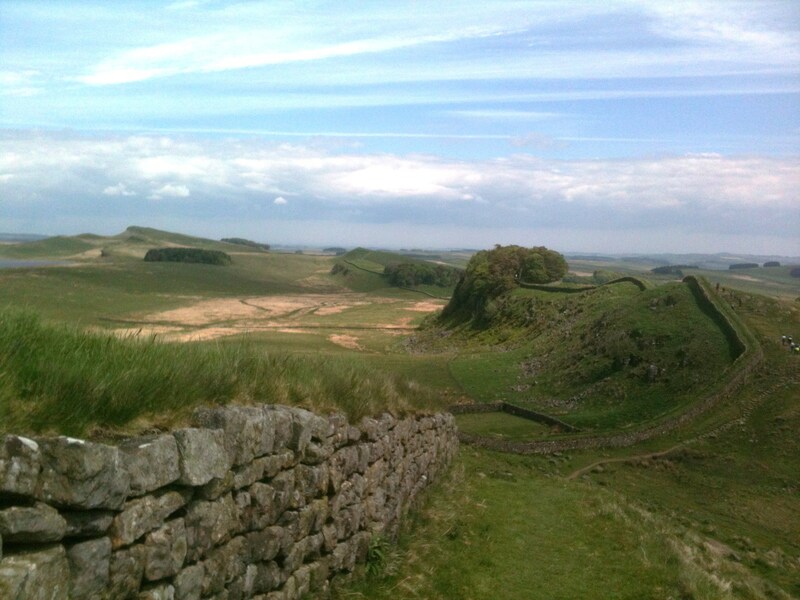 If you want to know more about them, why not visit the borderlands of England and Scotland for yourself, with their museums and amazing historical sites? [see above] For further reading I recommend two books: my favourite, The Border Reivers by Godfrey Watson and The Reivers by Alistair Moffat. Oh, and let’s not forget the amazing Reiver tales to be found in the original Border Ballads, famously collected by Sir Walter Scott. ← Where did the Idea for “Graynelore” come from?